I’ve had many dreams – and been fortunate enough to accomplish them. Being in the presence of one of the world’s largest mountains was one of them. 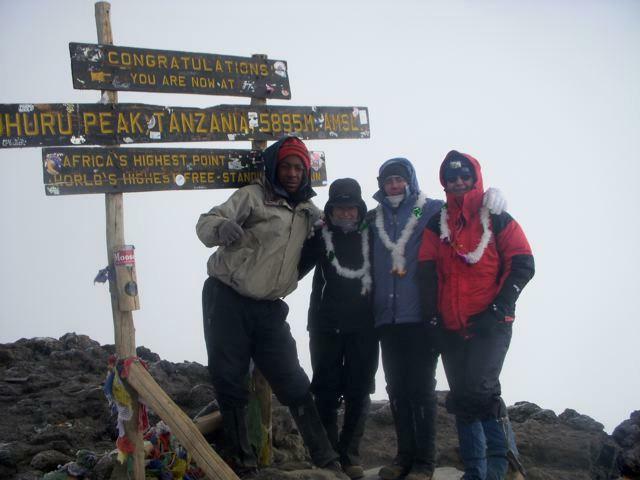 It took 4.5 days to reach the summit of Africa’s tallest mountain, Kilimanjaro, standing at a height of 5985 meters. It took 1.5 days to hike back down. During those six days I tested my physical strength and willpower more than I had ever done before. I also made great friends and discovered the beauty of inner womanhood. Kilimanjaro: To the summit we go! I am not the 1st anyone to summit Kilimanjaro! Inspiring journey, thank you for sharing!